Scion is an American subdivision of Toyota Motor Corporation, one of the oldest, most famous, respected and major vehicle manufacturers all over the world. Toyota represents Scion as a youth car brand. All the vehicles produced under Scion name have the only version with fixed technical specifications that cannot be modified before the purchase by manufacturer. It was established in 2002. 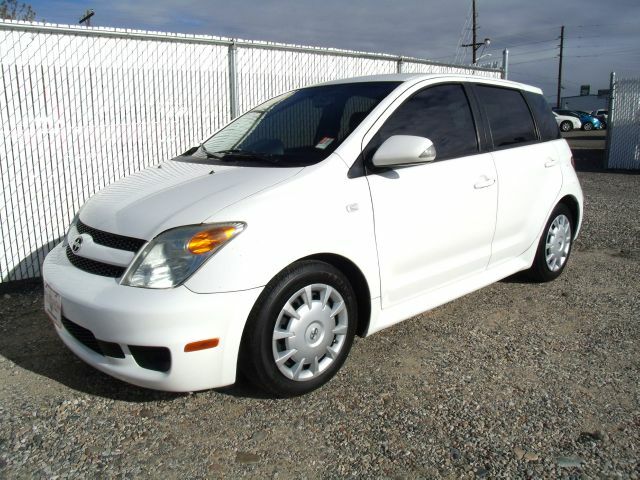 It started with a couple of hatchbacks – Scion xA and Scion xB that were built on the foundation of Toyota Yaris. Nowadays there are five models available for American customers including such as Scion FR-S (this line comes out independently without Toyota interference), Scion iQ, Scion, tC, Scion xB, which was already mentioned above, and Scion xD. Most of Scion cars are represented as affordable models for youth, however Scion FR-S costs around $25,000, which is comparable to some Cadillac sedans and other cars that thought to be premium. At the same time 2013 FR-S is rather expensive due to its comparatively impressive performance rates and a powerful 2.0L engine with 200 horsepower. Despite the tough competition provided by such major North American car manufacturers as General Motors and Ford (skipping Honda, Mitsubishi and other corporations that have their shares in the market as well) Scion is still afloat. I can’t say that it is on the top but still it has its own audience. 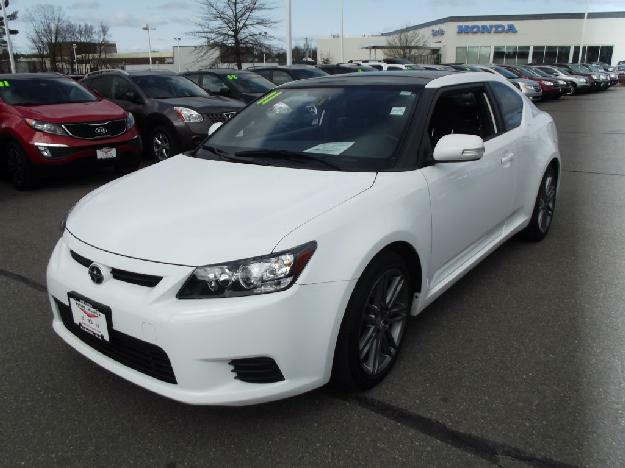 You can spend a few minutes looking at cars and technical specs of Scion vehicles it won’t do any harm. 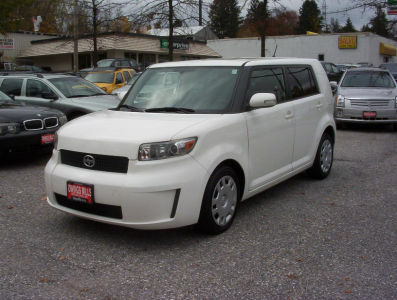 Sure there might be a several answers to this question but right now we’re speaking about Scion cars so it’s obvious that the answer lies somewhere in the list of all Scion cars available at the place. Still everyone answers this question in different way; basically it depends on what car models and car brands you like. For instance, I’m a big fan of sports cars and I can look through all the pictures of sports car models and luxury sedan models by Bentley, Audi and other for hours. I know many people who prefer bigger cars, so I bet they spend some time looking at new SUV models of different brands like Cadillac or Scion. It’s fun for some reason. It’s nice to imagine yourself driving one of cars out of list of models comparing your actual budget with car prices. In most cases people say something like yeah-h got to save up, however there are always some who can just say like all right, I’m getting it. Then he picks one out of Bugatti models list and calls a local dealer. I wish everyone could do so. Oh well. 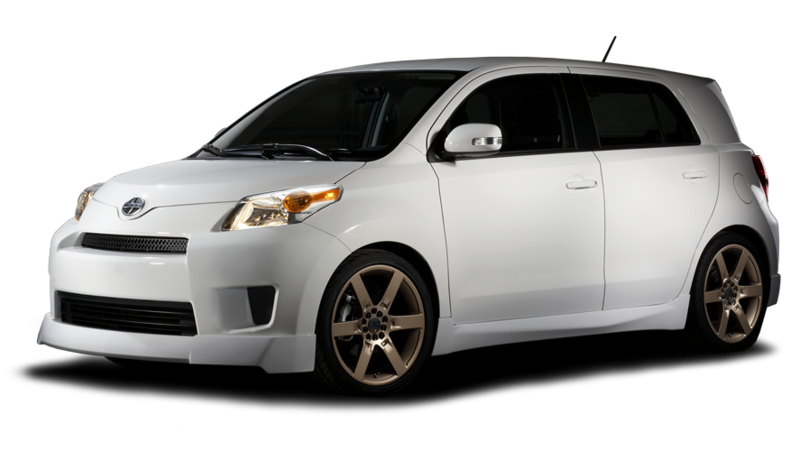 At least you can look through pictures of all Scion car models you like and imagine yourself driving it. Who knows what’s going to happen though?